If you or someone you know has been arrested for murder or manslaughter or a homicide, the insight provided by an experienced criminal defense lawyer is extremely valuable. You cannot afford to wait when murder charges are pending or when you’re named as a suspect. From the outset of this serious situation, you should have legal representation provided by lawyer with trial experience. At every step of the way you need an experienced, Murder Defense and Homicide Lawyer in Charlotte, NC. Since your life and freedom are on the line with murder charges, take them seriously with a lawyer who will work on your behalf for the entire duration of the case. Without a lawyer, the criminal justice system can be confusing, overwhelming, and frustrating. 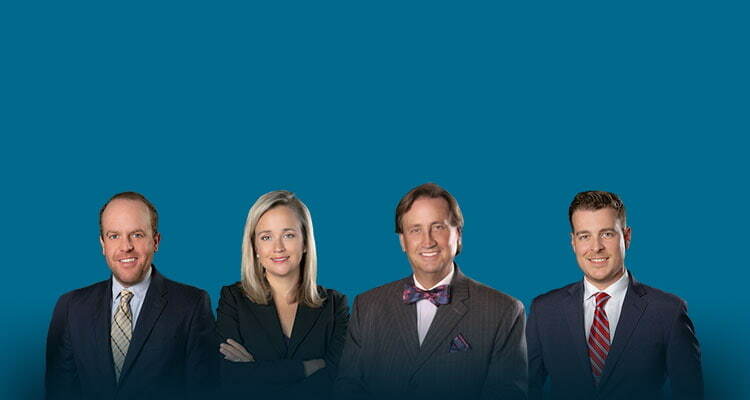 At Powers Law Firm, we are ready to take action on your behalf immediately. 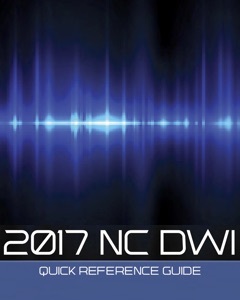 Being accused of any crime in North Carolina is worth scheduling a consultation with an experienced defense attorney. However, when those charges involve manslaughter or murder, it is even more important to get help from someone who cares about your future. Murder and manslaughter are some of the most serious criminal charges on the books in North Carolina. Depending on the circumstances, an individual who was charged with first degree murder could be looking at life in prison without the possibility of parole or potentially the death penalty. The defense strategy that your Charlotte criminal defense law firm uses on your behalf will depend on the circumstances in your individual case. A mistake in identity could become the crux of your legal case and become an important component of your defense. Furthermore, the death of the victim may not have been caused by the defendant at all. 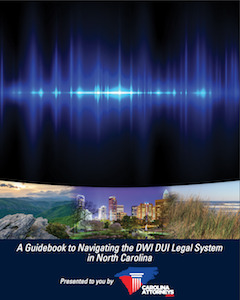 Your ability to share the information associated with your arrest and the crime in question will empower your Charlotte criminal defense attorney with as much information as possible to initiate their own investigation and determine when the prosecution is pursuing you inappropriately. 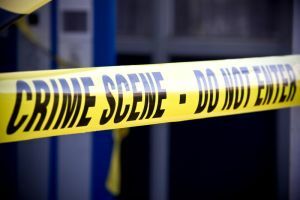 Most people understand the potential implications of a murder charge but assume that when a mistake has been made, that it will be rectified on its own. Bear in mind that it is largely the responsibility of your lawyer to ensure your rights are protected when navigating the criminal justice system. Retaining a skilled and experienced criminal defense attorney is a good first step to make sure you are treated fairly. Only a knowledgeable attorney is there on your side for the duration of your case. The Charlotte Mecklenburg police in murder charges will often respond overzealously in an effort to get you to cooperate. They may promise you things that they are not able to provide you or try to pressure you into making a statement or a confession because of the serious consequences of a crime such as murder or manslaughter. Even if you are not facing the death penalty, a conviction for manslaughter or murder can take away your freedom and forever alter your life and that of your family. Contacting an experienced Charlotte murder or manslaughter defense attorney is crucial so that your lawyer can begin building your case. Any homicide case can be extensive and drawn out. You need an attorney who is up to the task and who has knowledge about the tactics engaged in by the prosecution. In a manslaughter or murder case, the prosecution has the burden of proof to illustrate beyond a reasonable doubt that you committed murder. The purpose of your criminal defense attorney is to raise questions about the way in which things were handled or to put doubt in the jury or judge's mind by thoroughly evaluating this case and showing evidence that supports your innocence. First degree murder. Premeditated murder may often be charged as first degree murder. This is not accidental and is a crime of passion. Did you act with malice? Did you intend to commit the crime? All of these crucial questions should be answered by an attorney as soon as possible. Do not hesitate to exercise your right to speak to a criminal defense attorney as a lawyer can tell you more about your rights and be able to assist you with evaluating a defense strategy in line with your unique needs. Your lawyer should be dedicated to fighting for an acquittal. An acquittal may also involve factors that terminate a criminal proceeding without a verdict being entered or situations in which a verdict of not guilty has been returned. In some situations, your criminal defense attorney may also argue for a conviction of a lesser offense. It may be possible to plea bargain for a conviction of a lesser offense such as manslaughter or second degree murder. A sentence of life in prison without the possibility of parole, for example, may be pursued in place of the death penalty and capital murder charges. Additional sentencing hearings apply in first degree capital murder cases in which a jury is responsible for determining whether or not to sentence the defendant to life in prison with no possibility of parole or the death penalty. There are many things at stake in a criminal case involving the allegations of manslaughter or murder. Do not wait to get help. Our law firm has a track record throughout Charlotte of working hard on behalf of clients accused of violent crimes, including murder.